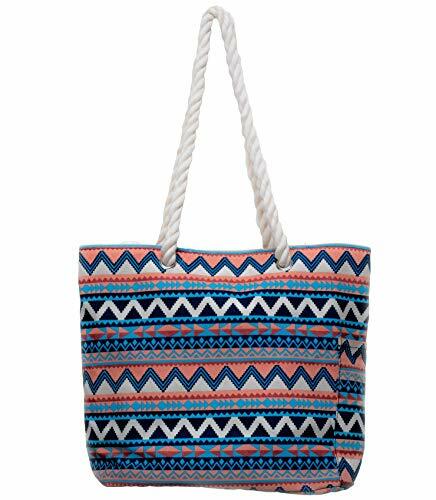 50% off this Adorable Canvas Tote Bag by Coral Doe only $10.99 with CODE!!! Use Code DQKGBYTP to score this for only $10.99! Ever bought a cute beach bag that turned out to be flimsy and weak? You deserve better!